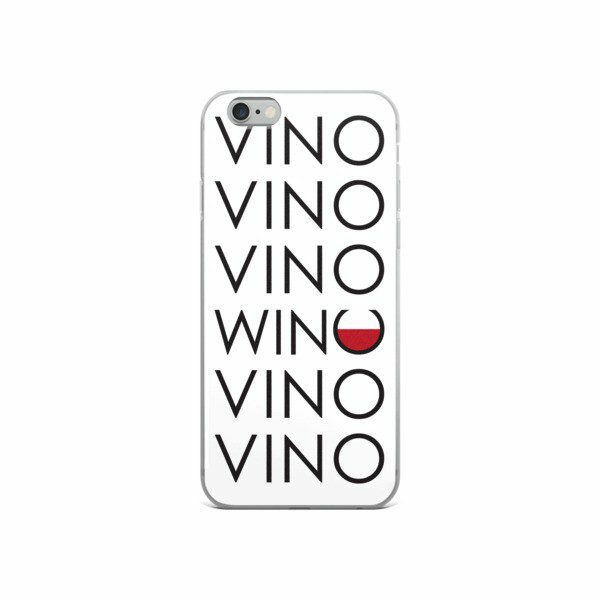 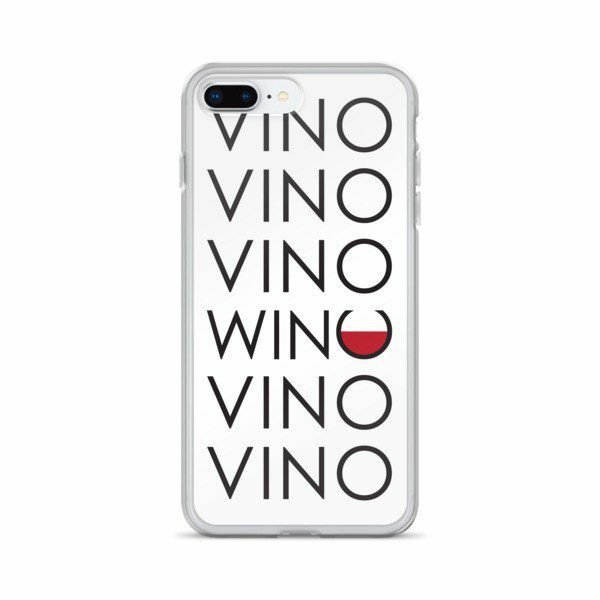 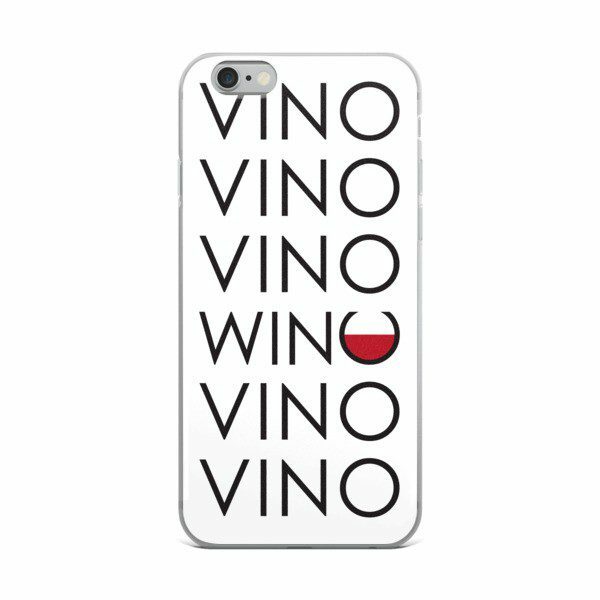 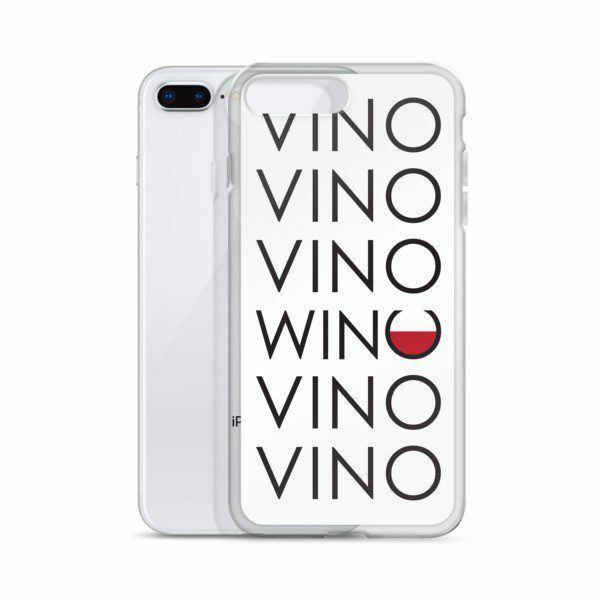 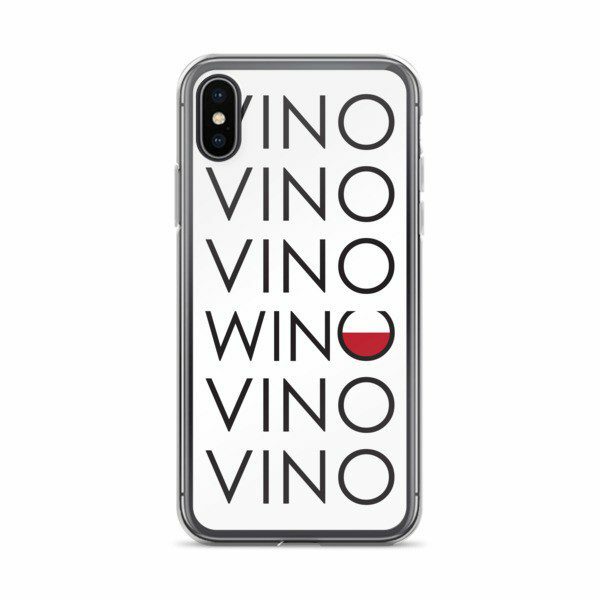 Wrap your phone in your love of wine and wine humor with these great cell phone cases! 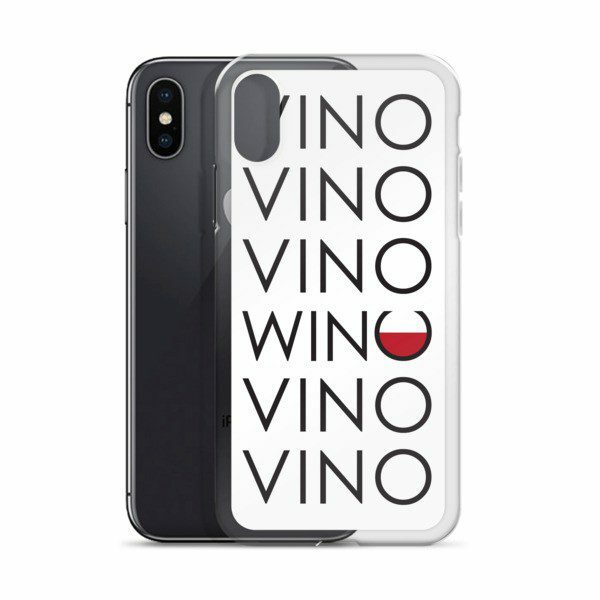 These sleek iPhone cases protect your phone from scratches, dust, oil, and dirt. 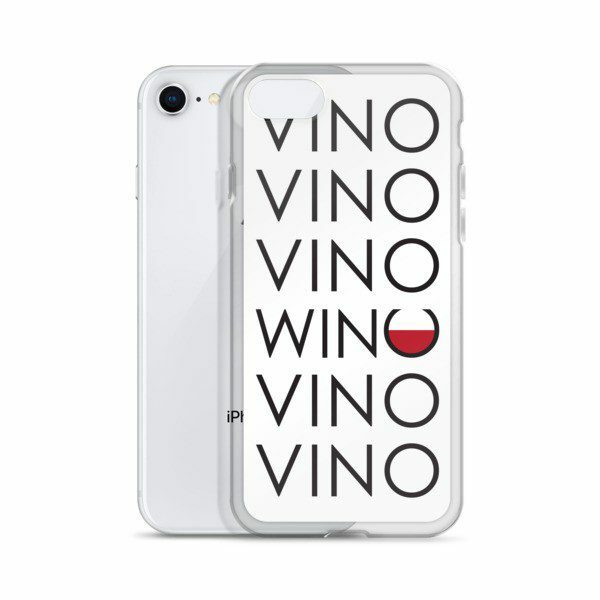 They have a solid back and flexible sides that make it easy to take on and off, with precisely aligned port openings.